Automakers reported strong car sales in August, as buyers snapped up both economy cars and large pickups. Car sales jumped in August, as major automakers all reported better-than-expected demand on Tuesday. Industrywide U.S. car sales jumped 19.9% compared to a year ago, according to sales tracker Autodata. That works out to an annual sales pace of 14.52 million vehicles, which topped forecasts and nearly matched the pace in August 2009, when demand was inflated by the "Cash for Clunkers" program. It also marked a nice rebound from disappointing July car sales and raised hopes that they aren't about to lose steam. Better access to financing and some signs of improvement in the labor market are likely factors in the stronger sales. Pent up demand from the weaker July sales could also have contributed to the jump, according to experts. Automakers achieved the better sales even while cutting back on incentives used to lure in buyers. 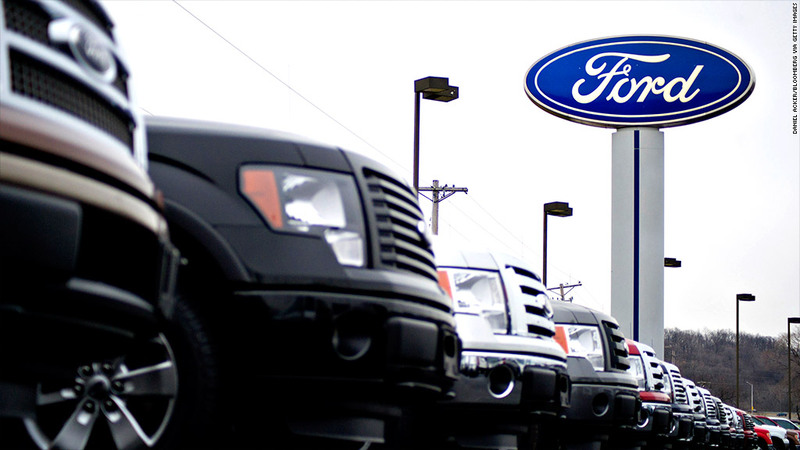 "Clearly the underlying consumer demand is strong," said analyst Jesse Toprak of TrueCar. "This is a combination of factors you want as an automaker: Sales are up, transaction prices were up, incentives are down." Sales at General Motors (GM) were up 10.1% from a year ago, while Ford Motor (F) reported a 12.6% rise. Chrysler Group posted a 14.1% improvement over a year ago. The sales increases were even stronger at Japanese automakers Toyota Motor (TM) and Honda Motor (HMC). But their monthly sales were in comparison to a year ago, when supplies of new cars were limited by the effects of the Japanese earthquake and tsunami. 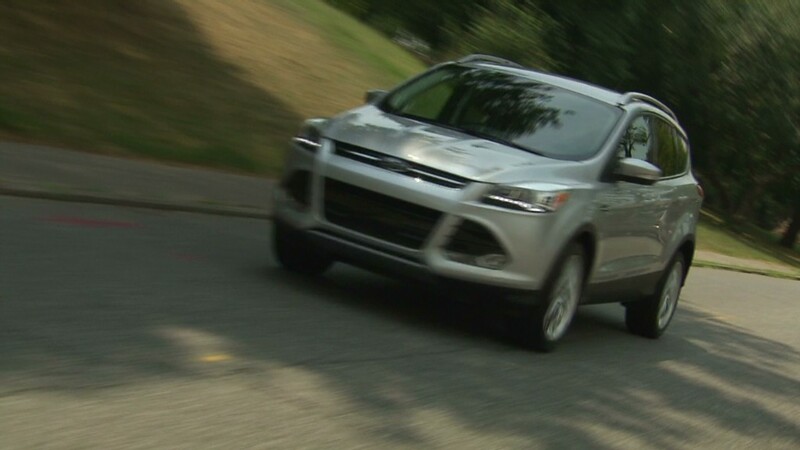 Fuel efficient models were popular with buyers amid rising gas prices. "The small car performance is what's most impressive about GM's numbers today," said Edmunds' senior analyst Jessica Caldwell. "Cruze, Sonic, and Spark were all unknown nameplates just a few years ago, but now they almost equal the volume of Silverado, the core of Chevys identity." In addition, the plug-in hybrid Volt posted record sales of 2,831, up more than 800% from a year ago and more than 24% better than its previous record set in March. But it wasn't just economy cars that enjoyed improved sales. Sales of large pickups, a key market segment that U.S. automakers dominate, also increased 15.7%, likely helped by signs of a recovery in the housing market. The home building industry is a major buyer of pickups.